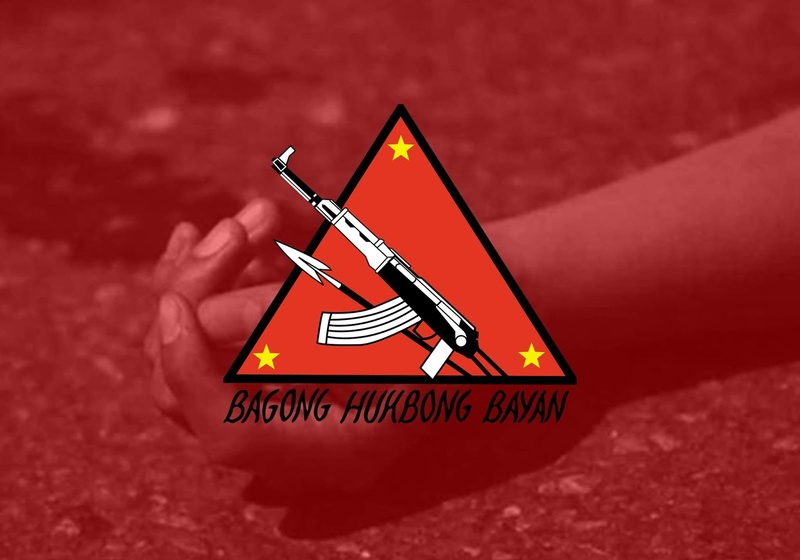 CARAGA, Davao Oriental - The 67th Infantry “Agila” Battalion, Philippine Army turned-over the cadaver of an NPA killed in an encounter identified as Edmond Quijada Cutor alias Jekjek to his family. The dead CPP-NPA-Terrorist (CNT) was a resident of Brgy Rizal, Monkayo, Compostela Valley Province. He was the team leader of an NPA unit here and was left abandoned by his companion during the encounter with the troops of 67IB led by 1LT AL BRYAN VILLANUEVA last November 10, 2018. 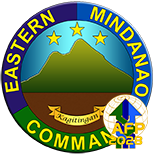 The cadaver of Edmond was transported by the troops of 67IB from the encounter site at sitio Maglahus then brought to Poblacion, Caraga, Davao Oriental for proper disposition. 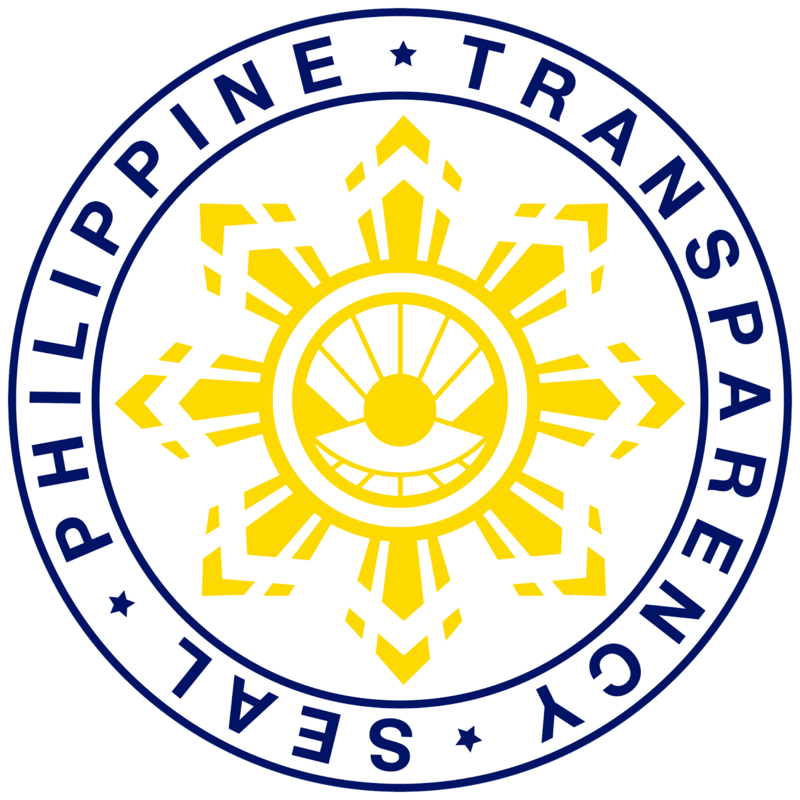 The cadaver was given a decent wake that lasted for six (6) days in the Municipal gym of Caraga, Davao Oriental. The cadaver was buried last 15 November 2018 but subsequently exhumed upon the request of the bereaved family when they arrived last 16 November 2018, they want to bring his cadaver to their home at Brgy Rizal, Monkayo, Compostela Valley Province to give their last respect. His father, Mr. Alex Cutor said that the last time he saw Edmond was when he was still 16 years old, they heard that their son was recruited by the NPA but they have no idea about the whereabouts of his son. They were surprised when they were informed about the death of his son. Two former rebels (FR) who was the former companions of the dead, were also present during the turn-over. According to one of the FRs, “they feel sad and mourns with the family for the death of their former comrade. This will not happen if they were not deceived by the NPAs to join them in their violent activities. They are also calling the remaining members to surrender to have a peaceful life”. 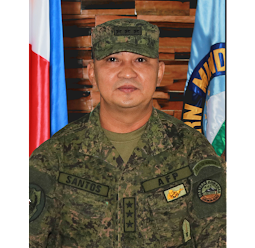 As the newly installed Commander of the 701st Brigade, COL MANUEL V SEQUITIN INF (MNSA) PA said, “We are soldiers and we identify ourselves as human rights advocates. With this, we shall remain adherent to the rule of law, respect for the Human Rights and the International Humanitarian Law (IHL), and shall continuously observe the rules of engagement and the legitimate use of force”. 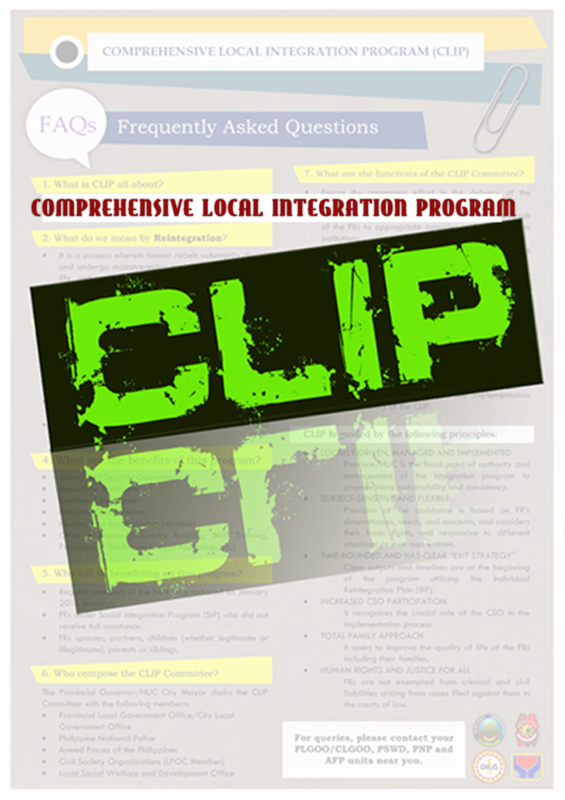 “The 67th Infantry “Agila” Battalion in collaboration with the Local Government Unit of Davao Oriental will ensure the implementation of Enhanced Comprehensive Local Integration Program (E-CLIP) of the government for the surrenderees to start and have a new opportunity together with their family and will continue to conduct its mandated mission in order to establish a Peaceful and Conflict Resilient Community in our area of responsibility,” LTC OBLIGADO added.